Google, Intel Have Just Announced A Whole Bunch Of New Chromebooks. 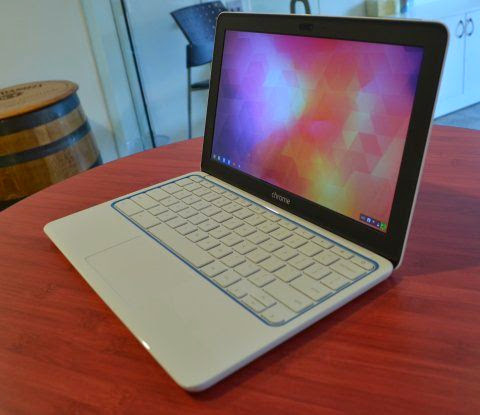 This is exciting news for Chromebook users. I really want to get one. I better get one before the price goes up.